Every developer needs to know how to work with strings in the language they are using. 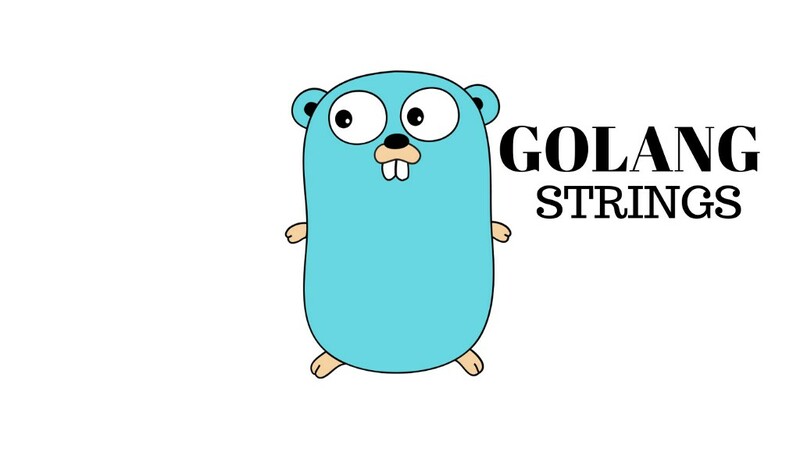 The Go libraries makes replacing parts of strings easy for a developer. I will show three solutions for replacing parts of a string in Go. s: This is the reference string. old: This is the value in the string we want to change. new string: This is the new string value. When you have more than one string value to replace you should use the NewReplacer function from the strings packages. This function returns a new Replacer from a list of old, new string pairs. This method can be use to replace multiple string a once. The more sophisticated way of replaces substring is to use regular expression or regex. For this solution, we will use the MustCompile and ReplaceAllString from the regexp package. MustCompile: Creates our regular expression. In this case, it’s a string that starts with d and is followed by any characters between a and z. Replacing Parts of a String was originally published in Hacker Noon on Medium, where people are continuing the conversation by highlighting and responding to this story.